Three Year Olds Told To Fight By Delaware Day Care Workers, Police Say : The Two-Way The kids were encouraged to punch, not pinch, and videotaped as they slugged each other, police say. Three of the day care center's employees have been arrested. 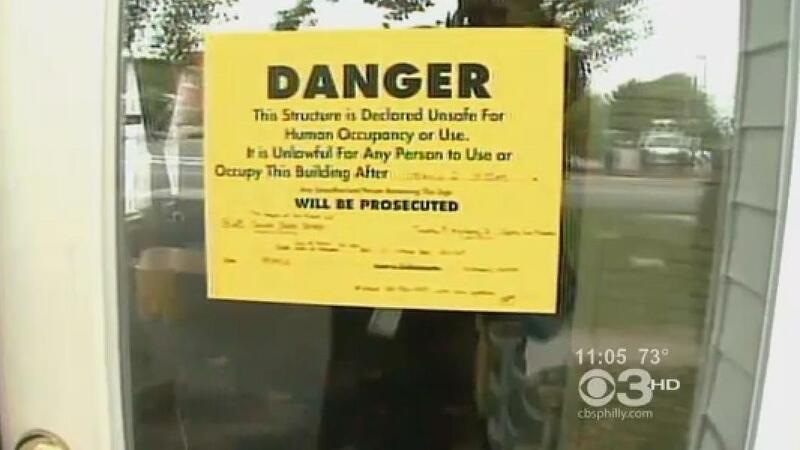 A notice on the door at the Hands of Our Future day care center in Dover, Del., which has been closed because employees allegedly had two 3-year-olds fight each other. "An organized battle between two toddlers that police say was encouraged by three day care workers and videotaped has resulted in their arrest and the Dover center having its license suspended," Wilmington's News Journal reports. Police say that about five months ago, two 3-year-olds at Dover's Hands of Our Future day care center were encouraged "to fight it out," as the News Journal writes. According to CBS Philly, police say that in a video "one child can be heard crying and yelling, 'He's pinching me,' while a daycare worker responds, 'No pinching, only punching.' "
The three day care employees have been charged with second-degree assault, endangering the welfare of a child, second-degree reckless endangering, and conspiracy. The Dover police report is posted here.